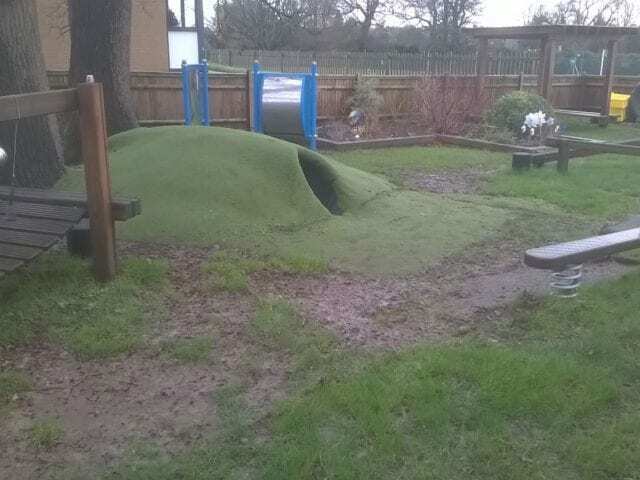 Nurseries usually have play equipment and when lots of children use it, areas of grass can become worn out. 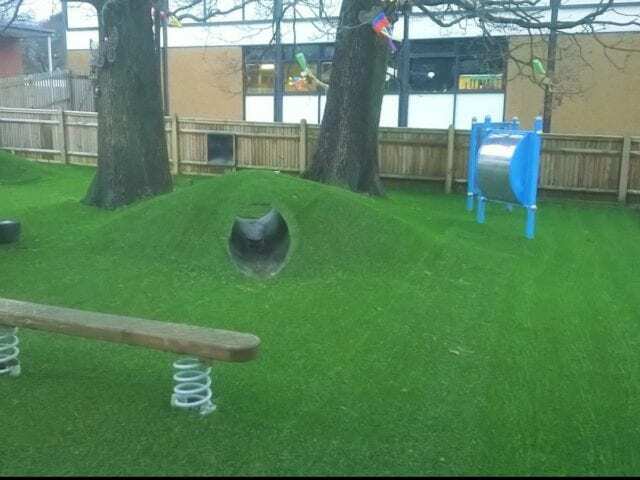 This can make the outside surface hard, which isn’t ideal when there are small children running around. In rainy weather it can also create mud which can cause slips, as well as dirty school carpets! 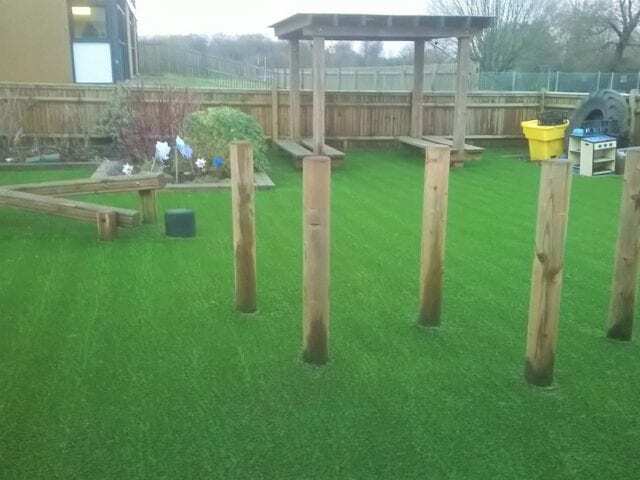 Tots Village Nursery in Caterham prevented these issues by installing artificial grass on their school grounds. 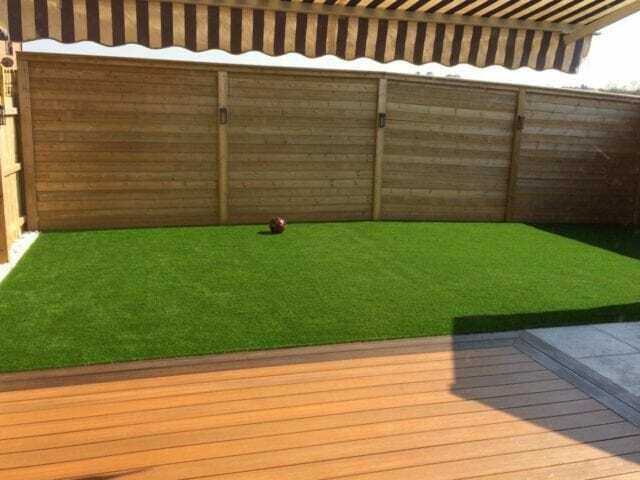 The area added up to 338m² and they chose Trulawn Luxury to cover the grounds. 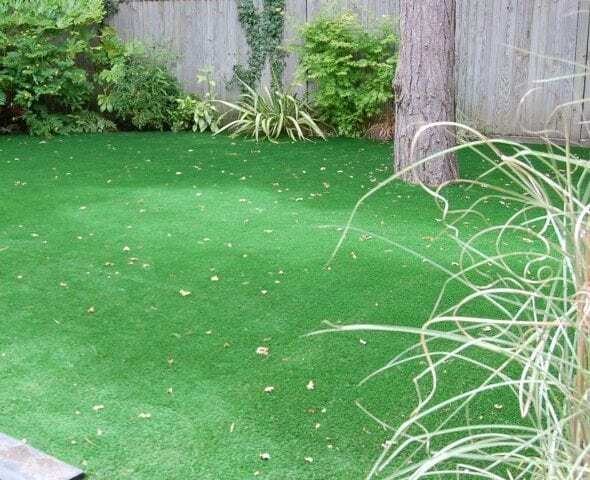 Luxury is our bestselling grass across our range of customers for both its texture and appearance. 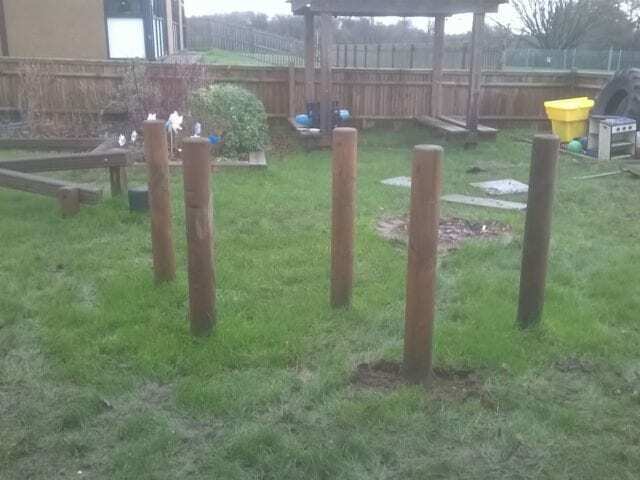 Installation followed typical procedure with timber edging all the way round the perimeter, excavation of between 60 and 80mm and layers of aggregate base. 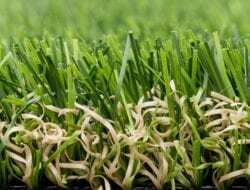 An important aspect was keeping following the natural camber of the ground, this makes the area more dynamic for play, as well as makes the grass look more realistic. 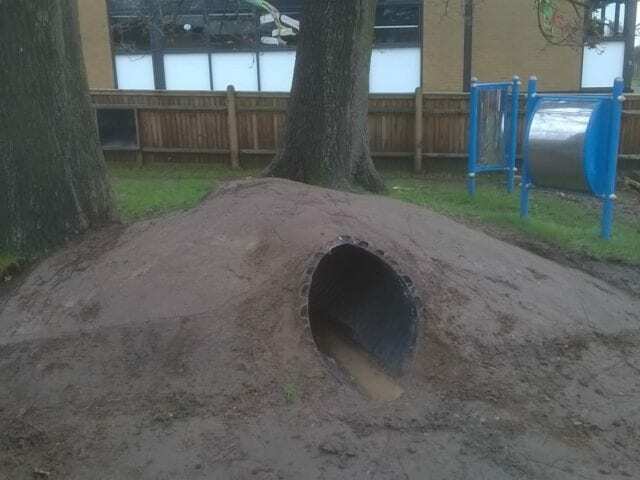 As you can see there were some tunnels that also needed covering. 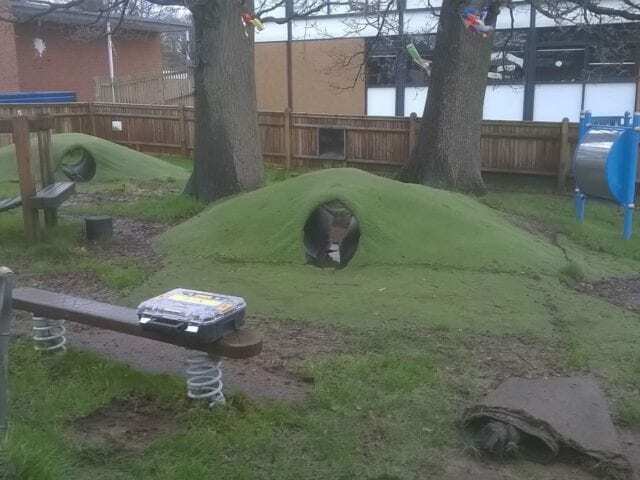 The tunnels look so much better after the fake grass has been laid creating a smooth transition between equipment. Overall it’s a great transformation from patchy and brown to green all year!